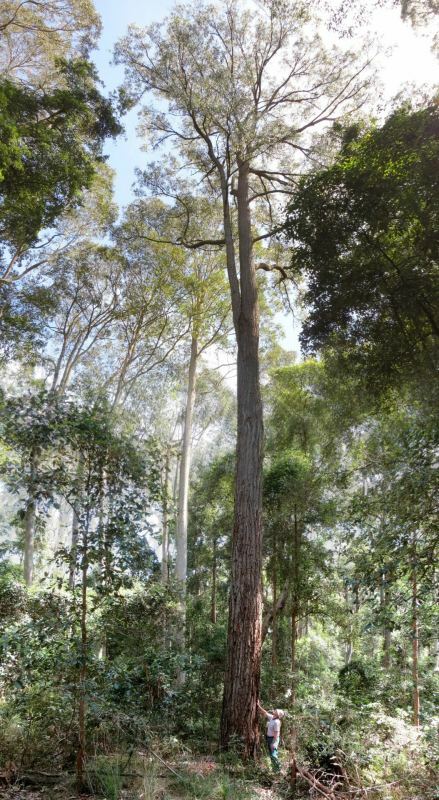 Murramarang NP, Kiola Forest. Take 18 Mile Peg Rd off Princes Hgwy. In 800m veer onto track northwards at power line. Go about 250m into forest east of power line.